If you are the one who always thought that India is the only place where Diwali is celebrated with much pomp and fervor then you are mistaken. 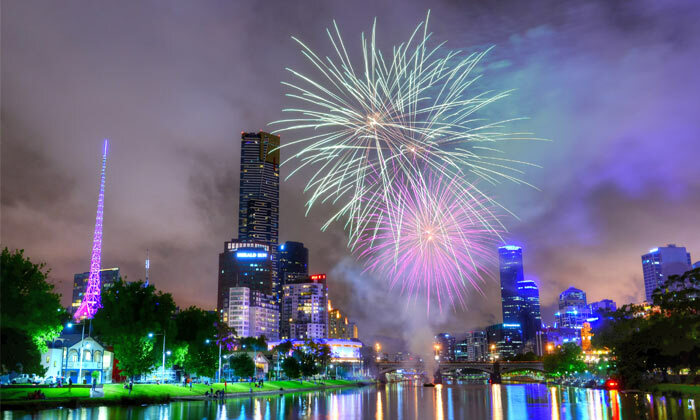 There are several other destinations across the globe especially at certain parts of South America and Asia where Diwali is celebrated in an amazing manner. So, if you’re thinking of holidaying somewhere out and you also want to celebrate Diwali then you can plan trip to the below mentioned destinations & book the cheap flight tickets at EaseMyTrip. 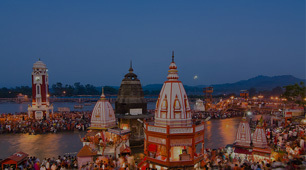 Moreover, at these destinations you can celebrate Diwali away from India with a homely feel. Diwali in Sri Lanka is popularly called as Deepawali and here Diwali is celebrated with great arrangements. It is the most widely celebrated festival of this destination. In Sri Lanka, Diwali is celebrated for five days by the Hindu Tamilians. 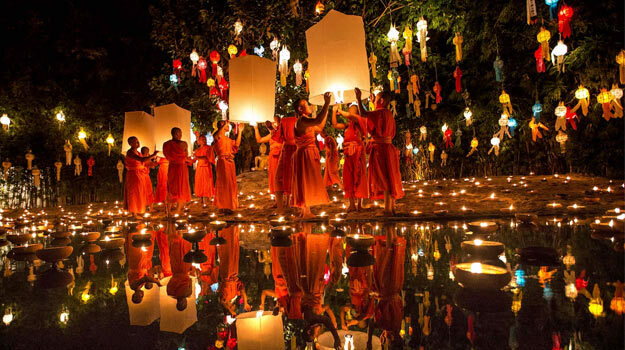 Diwali in Thailand is celebrated under the name of Loi Krathong. 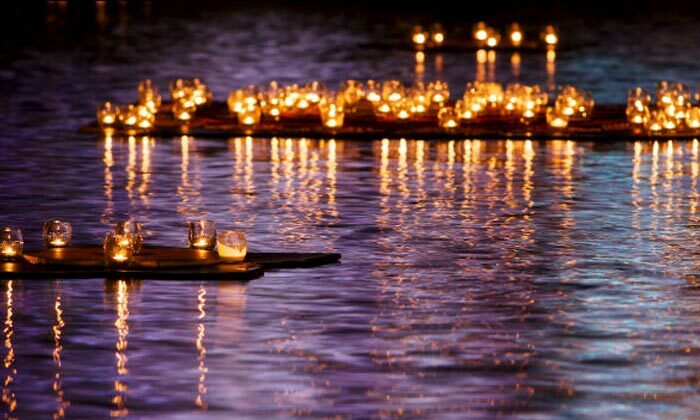 It means ‘to float a basket’ and is celebrated on the full moon day of the 12th month according to the Thai calendar. 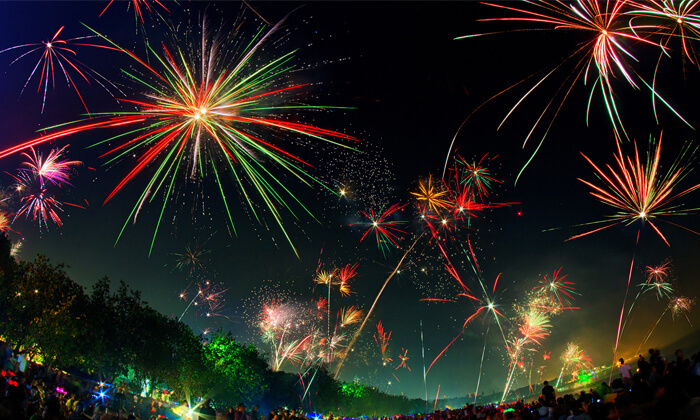 Beautiful display of fireworks can be witnessed on this day. 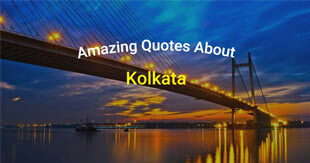 Moreover, various boat parades and cultural performances are also organized on this day. On Diwali, people get public holiday. However, Diwali is celebrated mainly by the Hindu community which contributes 50% of the total population. 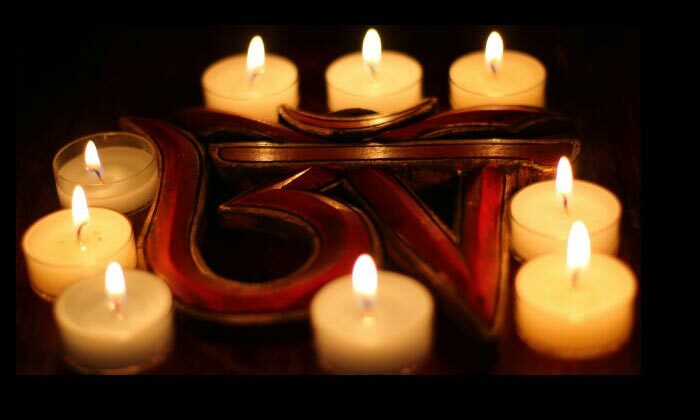 Earthen lamps are also lit outside the homes on this day to create the festive aura. 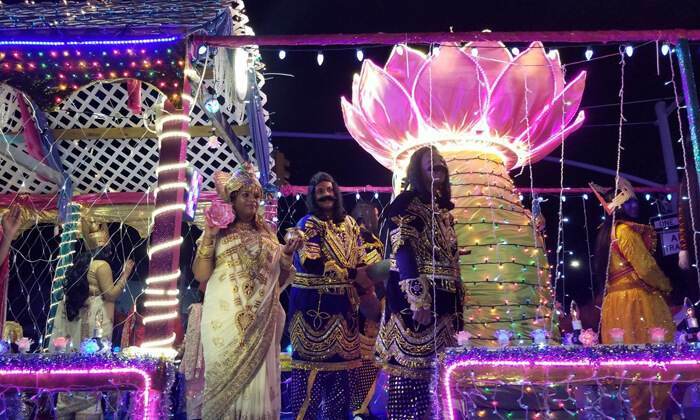 The Republic of Guyana nestled in South America also celebrates the festival of light as per the Hindu calendar. Moreover, the citizens of this destination also get a national holiday to celebrate the festival. The origin of the festival in Guyana dates back to early 1980’s. Diwali is here celebrated in the same way as celebrated in India which includes distribution of sweets, decorating houses and visiting to the near and dear ones. Diwali is Fiji is celebrated with enormous zeal as in India. People shop for new clothes, decorative items and sweets. 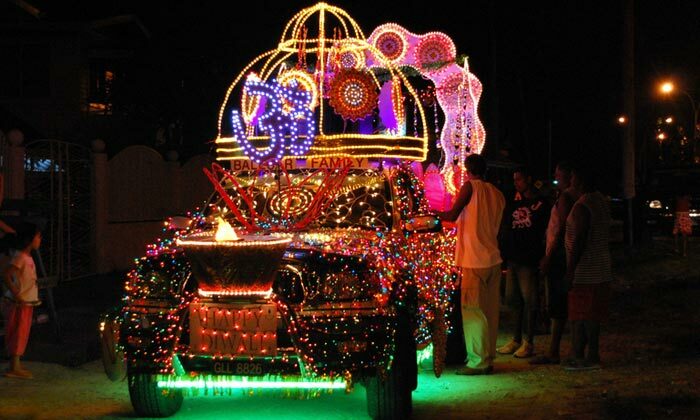 There are various schools and universities in Fiji which also hosts Diwali parties. Interesting isn’t? Malaysia has large number of population which follows Islam but Diwali is a public holiday here and the festival is celebrated with much pomp. Malaysia also has a area called “Little India” in the capital city Kuala Lumpur where the celebrations can be seen, outside the homes of Hindus. Moreover, during Diwali several restaurants in Kuala Lumpur offer special menus featuring traditional Indian snacks. 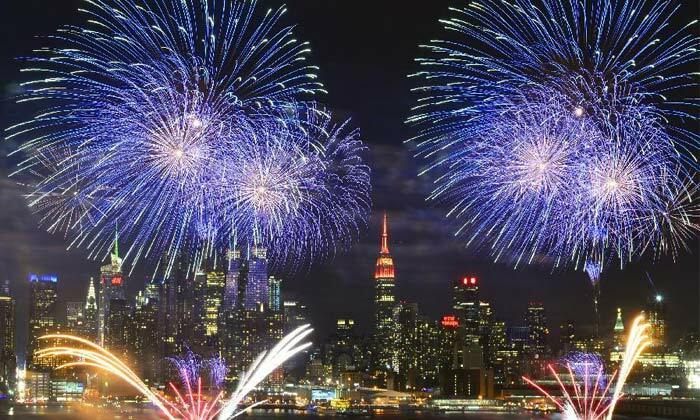 There are many cities in USA which have a sizeable Indian community & Diwali is a holiday celebrated with pomp and enthusiasm. 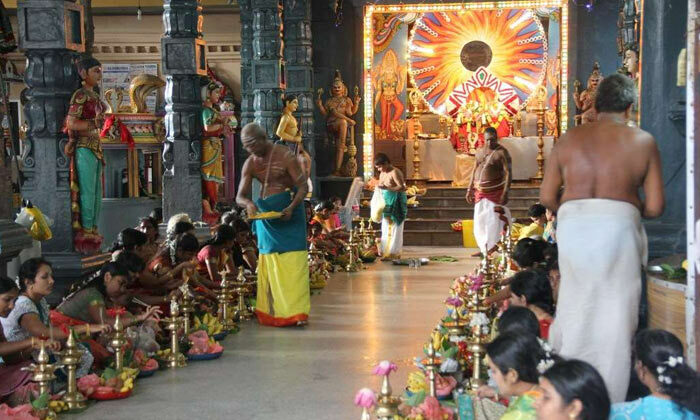 Be it New Jersey, Illinois, Texas or California, temples across these cities usually host a Diwali night in which the priests perform customary prayers followed by a vegetarian dinner. Australia has a large Indian population in cities like Sydney and Melbourne. 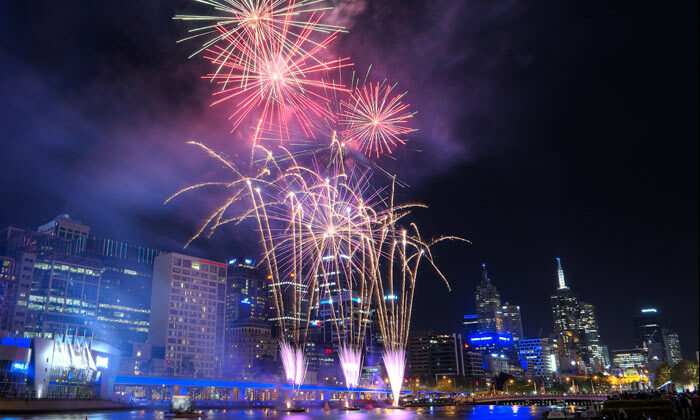 Most notably, Diwali at Federation Square in Melbourne organizes the largest Diwali celebration in Australia. 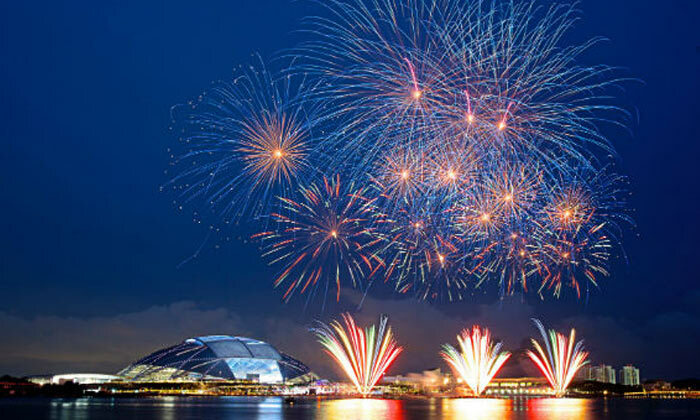 One can here witness grand display of fireworks, live entertainment like traditional dances of India and cultural shows. Diwali is here enjoyed outstandingly and it is one of the beautiful destinations where Diwali is celebrated other than India. Indonesia is another scenic destination where number of Indians is quite less but Diwali is a grand celebration. 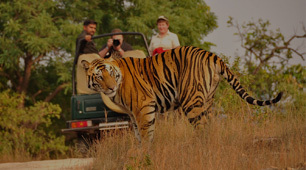 Bali is a place where one can spot large number of Indians and Diwali is a famous festival there. Here one can witness great Diwali celebration as Diwali is celebrated in India. Diwali in Nepal is called as Tihar and it is a five day long Hindu festival which is celebrated with much pomp in Nepal. 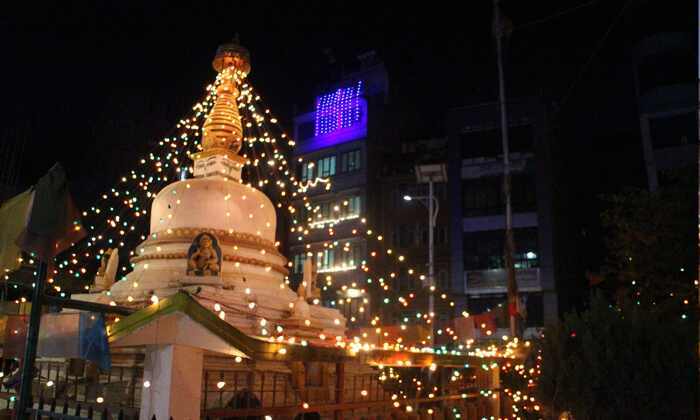 It is the second biggest Nepalese festival after Dashain and this amazing festival is marked by prayers, lights, fireworks, decoration and sweets. On the occasion of Diwali not just goddesses but animals are also worshipped in Nepal. Crow, cow and dogs are the major animals which are worshiped during Diwali in Nepal. Here the Trinidad and Tobago communities come together to celebrated Diwali. Here one can also witness stage performances; skits depicting Hindu culture and festivity are performed. Delicious food items are prepared to make the festival even more interesting. It is another destination where Diwali is celebrated other than India. 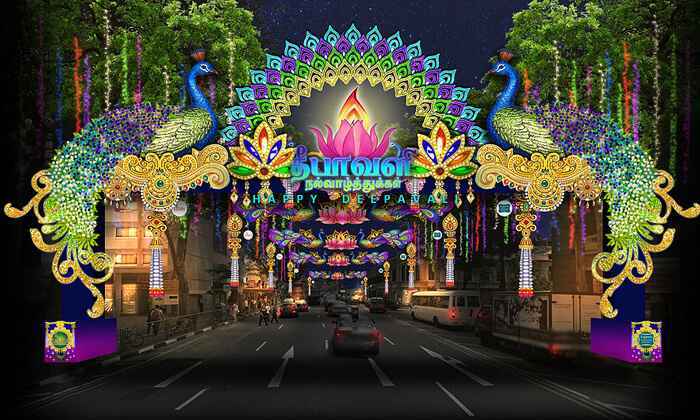 In Singapore, Diwali is a gazette public holiday and is celebrated amongst the minority people of Indian community. 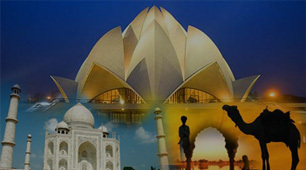 Moreover, at the time of Diwali bazaars, exhibitions and fairs are also organized. 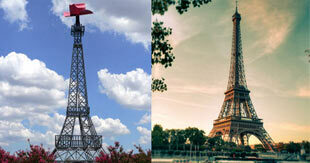 Destinations Twins: Places with Same Names but Different Countries!